When it’s the season for holiday gatherings and photo shoots, you want to look your best. Face it: You see some of these people, such as your family, only once a year. Give them something to talk about for the next 365 days. At CostCare, you can take advantage of aesthetic treatments that are affordable and noninvasive. Have a few stubborn inches that just won’t reduce? Try SculpSure®. Or, if you have lines and wrinkles that are showing your age — or exaggerating it — opt for injections of dermal fillers or wrinkle reducers to soften your look and appear a few years younger. Whatever your choice, know that our experienced team of expert providers can help you determine exactly what treatment plan will get you looking your absolute best come your holiday event. SculpSure is a noninvasive strategy for addressing stubborn fat at your back, thighs, love handles, belly, and under the chin. 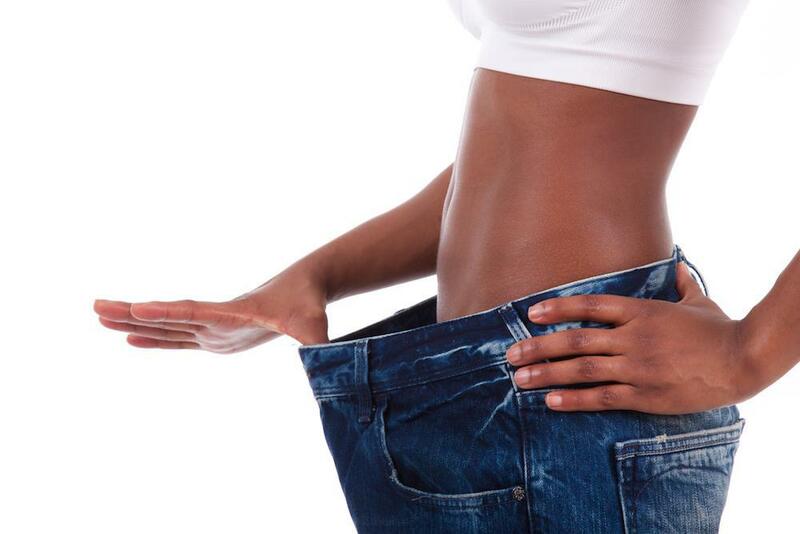 The procedure uses laser energy to heat the fat cells that lie just under the skin. These cells are disrupted and die off so your body can eliminate them permanently. One 25-minute procedure destroys up to 24% of fat cells in a treatment area. Best of all, SculpSure is completely noninvasive — it involves no scalpels, needles, or blood loss. SculpSure treatments can be scheduled on your lunch hour, and you can go back to work right afterward, with no downtime necessary. If you want to be ready for the holidays, book with us at CostCare now. You start to notice results after about six weeks, with optimal results showing up in about 12 weeks. Dermal fillers available at CostCare include the Juvéderm® line of products. Juvéderm uses hyaluronic acid, a natural compound, to restore your youthful look. As you get older, your skin loses elasticity because your body produces less collagen and elastin — and hyaluronic acid. When your skin starts to sag, lines and wrinkles are more evident. The loss of these natural compounds also leads to hollowing of the cheeks and thinning of the lips. With Juvéderm, our experienced team expertly applies the hyaluronic acid compound directly into areas that are wrinkled or anemic-looking using a tiny needle. The results — a softer face with greater volume — are evident almost right away so you’re ready to head to your next holiday event. You might want to give yourself a week prior to photos, however, as the treatment may leave slight bruising or swelling at the injection sites temporarily. Plus, a week gives the treatment just enough time to settle and look its most natural. When you just want a quick fix to reduce lines on your forehead and around the sides of your eyes, choose Botox® wrinkle reducer. Botox is the number one aesthetic treatment in the United States, and for good reason. The injectable medication takes only about 10 minutes to apply, and results are visible in just a few days. Botox is made from a purified toxin and has been proven effective and safe in dozens of studies. Your smoother skin achieved through Botox injections lasts three to four months — to easily get you through the holidays. If you want to maintain your look year-round, you’ll need retreatments regularly. Don’t go into the holidays feeling anything but the most beautiful. Contact CostCare to look slimmer and younger today. 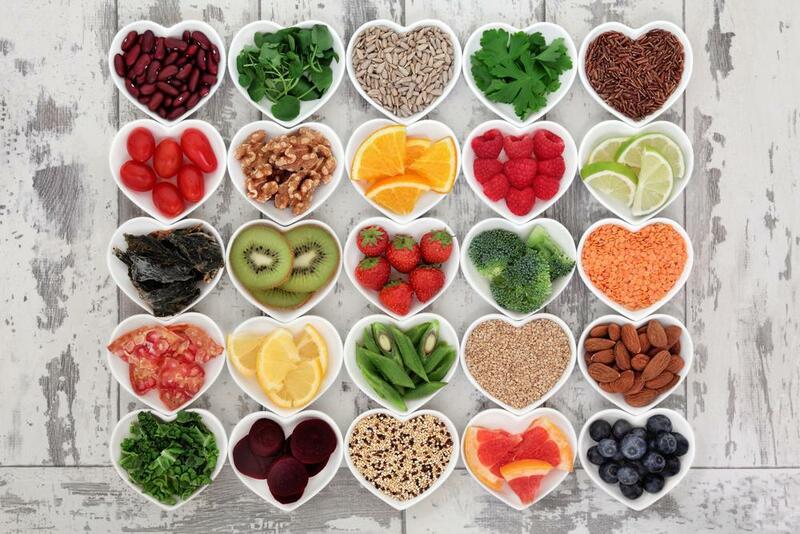 Create a new you by revamping your diet. Our nutritional boot camp can help you feel better and look better. 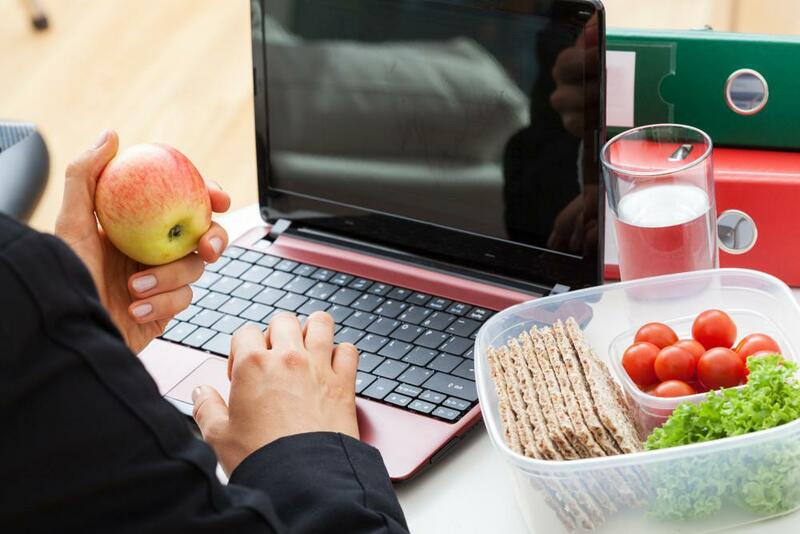 Give us six weeks to revise your diet for the better. Keep your employees healthy and happy with an onsite employee wellness clinic offered by CostCare. Take a moment to learn about the benefits of our comprehensive screening program, which delivers care and convenience to your workplace. Who says you need invasive surgery to fight the signs of aging? Revolutionary anti-aging treatments with TempSure™ Envi radio-frequency technology offer an effective alternative. 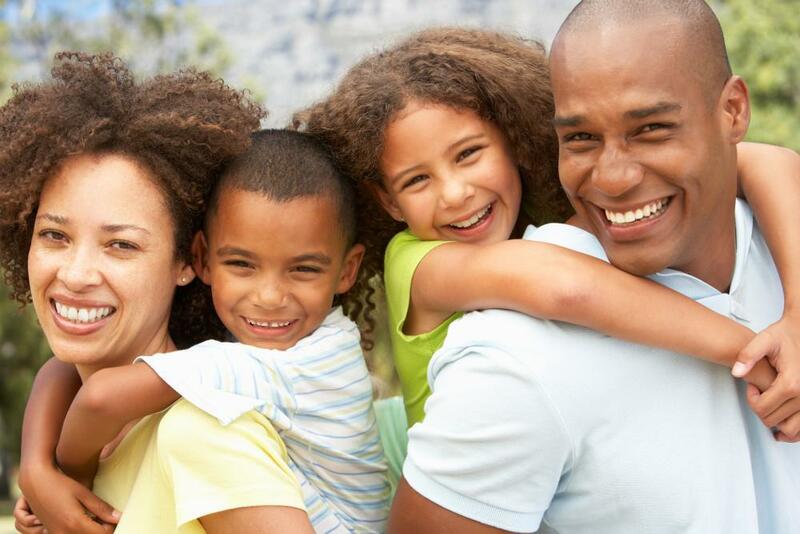 As an alternative to fee-for-service payments for your medical needs, CostCare offers a Direct Primary Care Program. Pay monthly to cover unlimited office visits and a wide variety of health care services. Learn how this is a winning option for you. 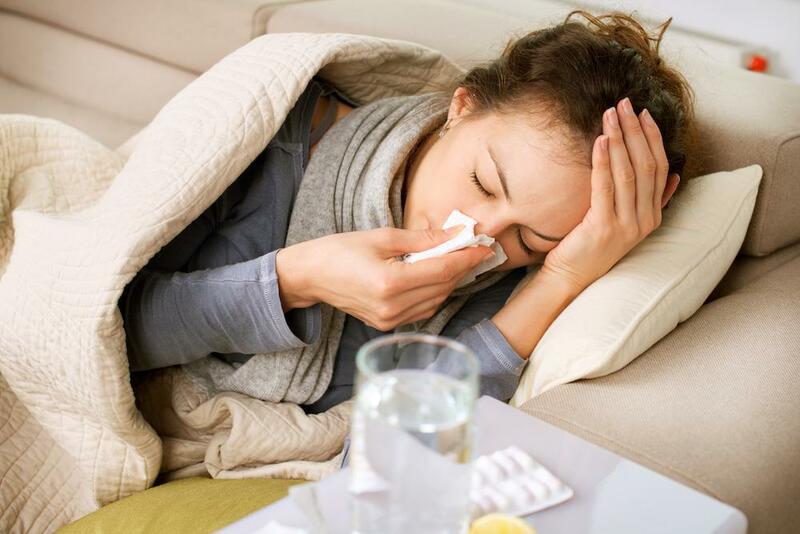 Because many upper respiratory infections have similar symptoms, it can be hard to tell whether you’ve caught a simple cold or come down with the flu. Here’s how to recognize the difference. Are you tired of looking at those love handles spilling over the top of your jeans? A noninvasive SculpSure® treatment can give you back your waist — without the muffin top attached.